Final year is stressful. As a result I seem to have developed a serious case of worrying. I find myself worrying about everything. Will my grades be good enough for a first, am I good enough to get a job after uni, even worrying about how I write emails. That's just to name a few. It's ridiculous and I've decided it's down to lack of sleep. I cant sleep as I'm too busy thinking about everything in life, which causes me to be over tired and I worry even more! 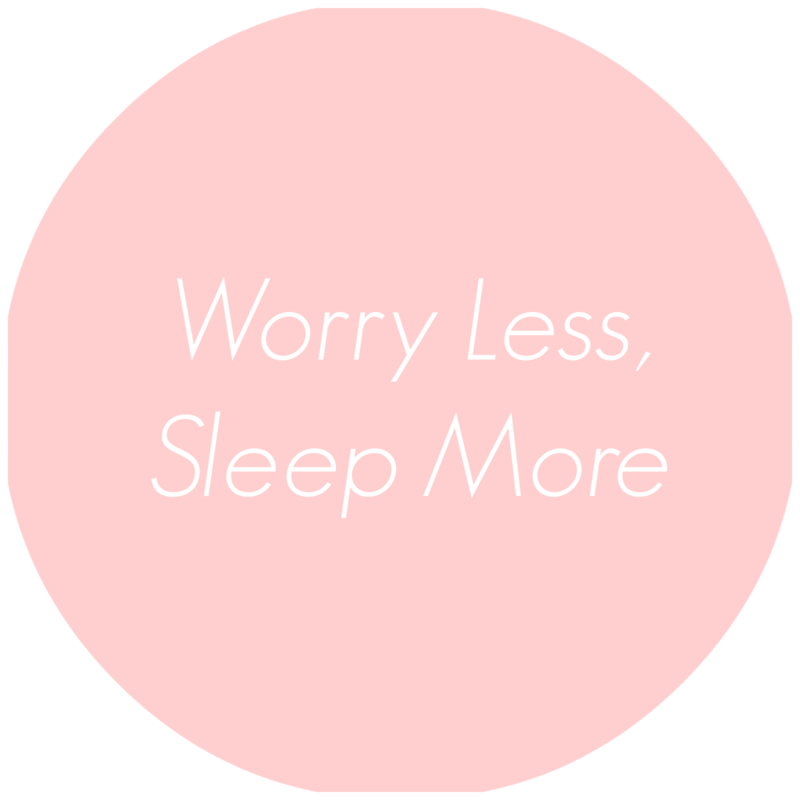 Therefore I'm implementing the motto to my life of 'Worry Less, Sleep More'. 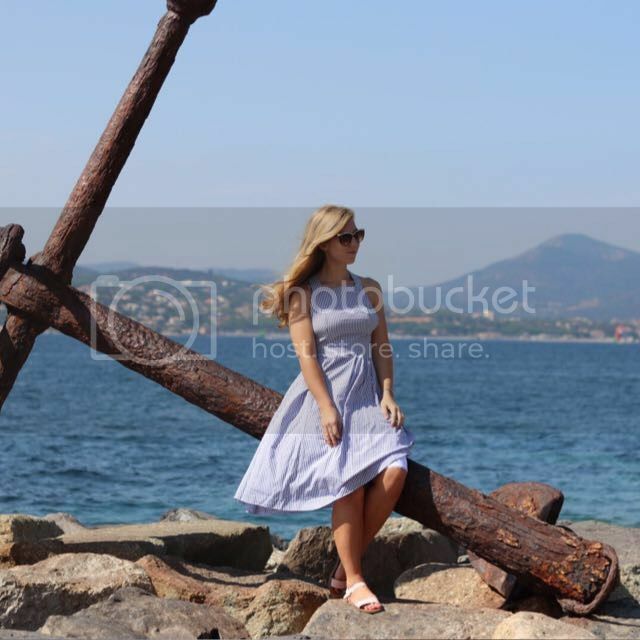 How does everyone else cope with the stress of final year and the worry that comes with it? 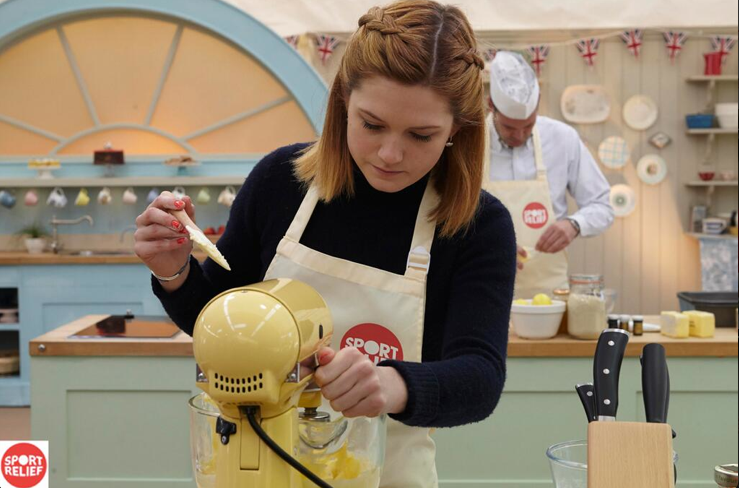 I sat down this week to watch The Great British Bake Off for Sport Relief and found myself with braid envy. It all started with Bonnie Wright's double braid. 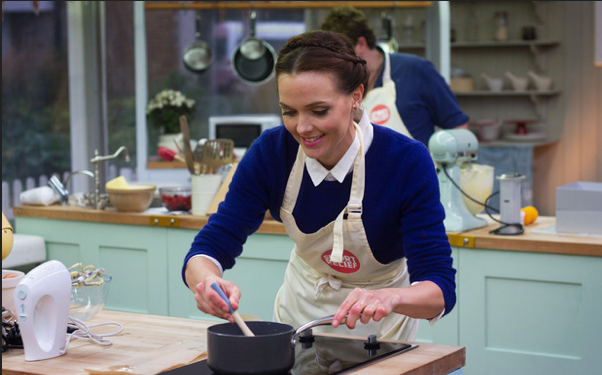 However, the bar was then raised by Victoria Pendleton's slightly more intricate style. I can manage a french and dutch braid, yet never really venture outside of my comfort zone. I'm very much a hair down person, yet I'm definitely considering delving into the braid hype.